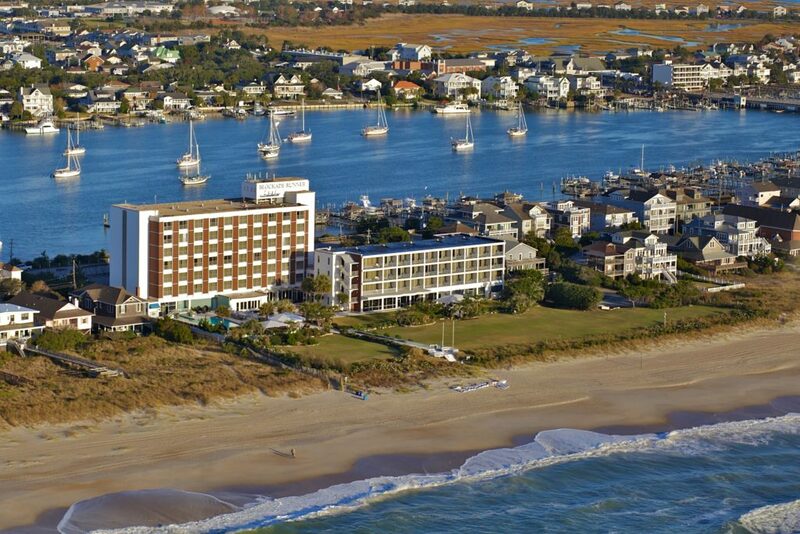 WRIGHTSVILLE BEACH, NORTH CAROLINA – Blockade Runner Beach Resort, a North Carolina landmark and icon of Wrightsville Beach for 55 years, announced today it will close for renovations due to damages sustained from Hurricane Florence. Hurricane Florence made landfall at Wrightsville Beach on Sept. 14, delivering destructive winds in excess of 100 mph. Over a five-day period, slow-moving Florence poured totals of 20 to 35 inches of rain into Eastern North Carolina creating record-breaking floods, widespread property damage, and a death toll of 40 people in the state.